The Palm Beaches and Treasure Coast will be well represented at the Scripps National Spelling Bee. Ten spellers from the area will compete for the title against more than 500 other spellers. 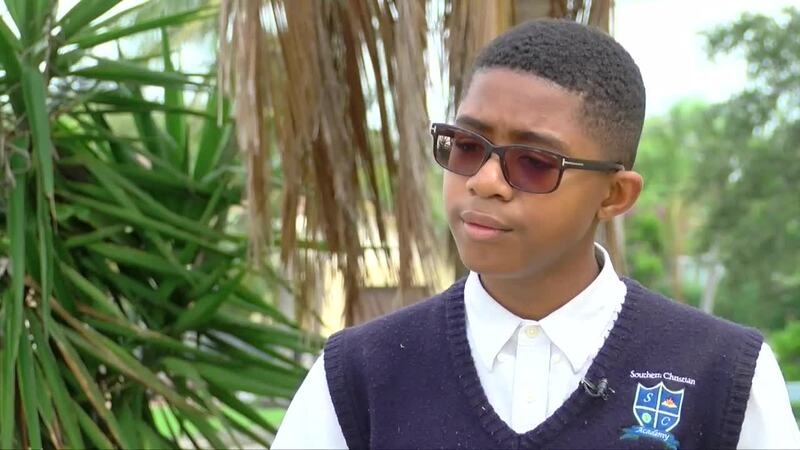 Xavier Adams is an eighth grader at Southern Christian Academy in Lake Worth. 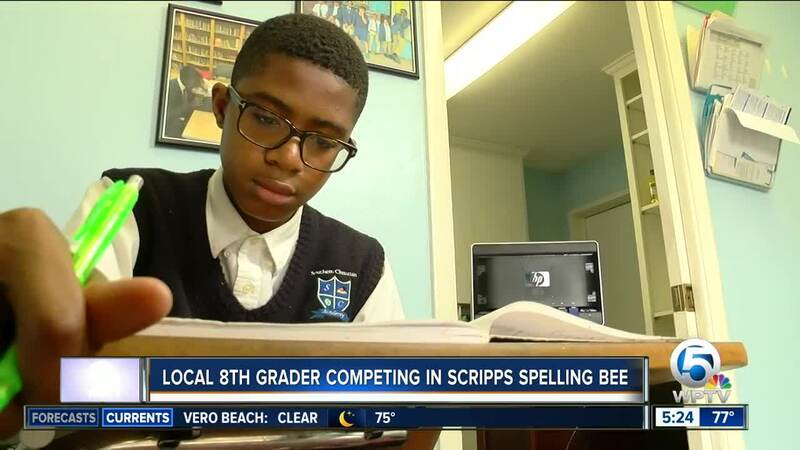 This will be the first time Adams will compete on a national level, but he has competed in school and regional bees to help him prepare for the Scripps National Spelling Bee. “You get scared sometimes when you are on stage, so you just have to think nobody is in the room,” said Adams. The preliminary rounds of the Scripps National Spelling Bee begins May 29.